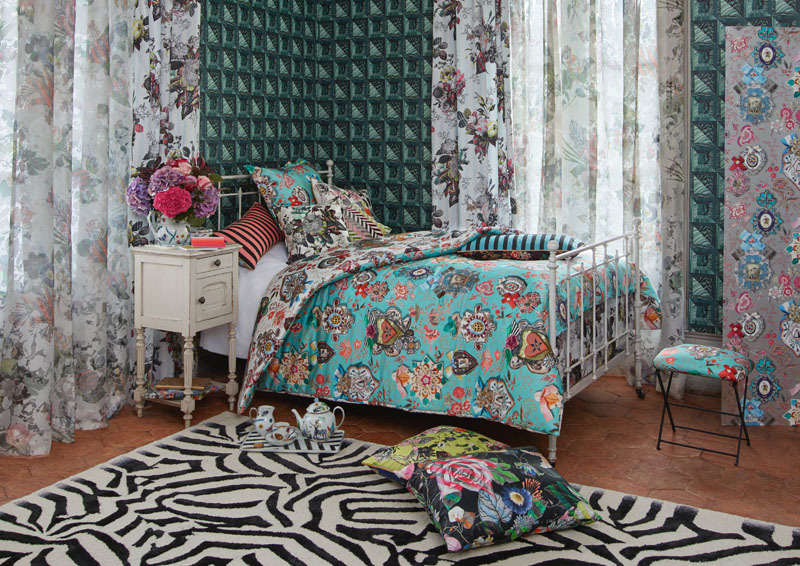 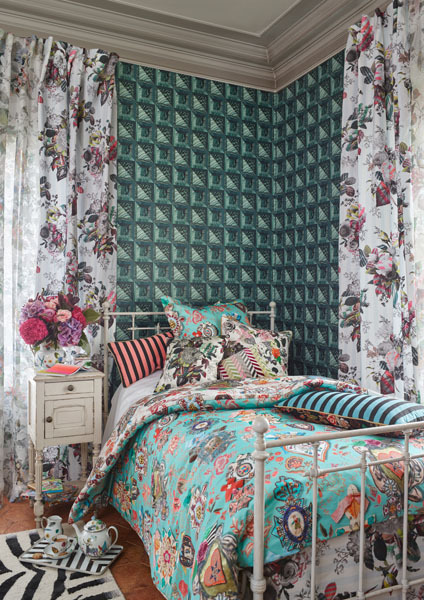 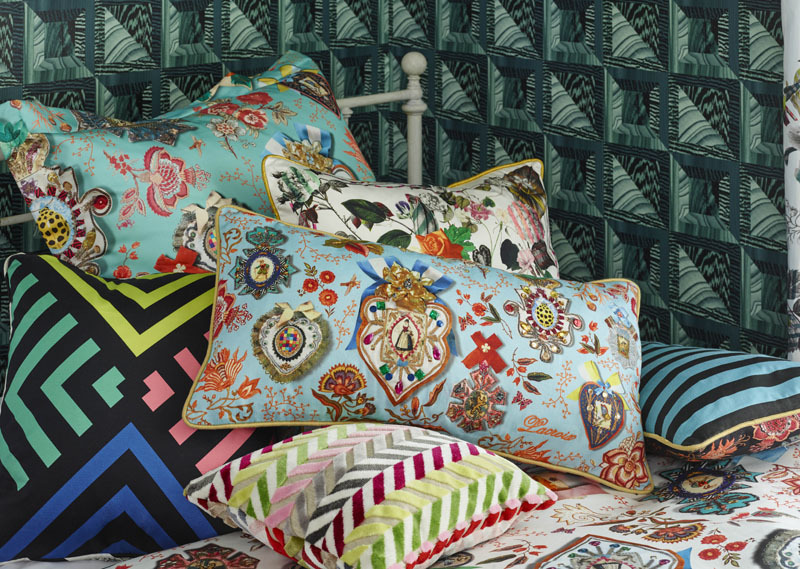 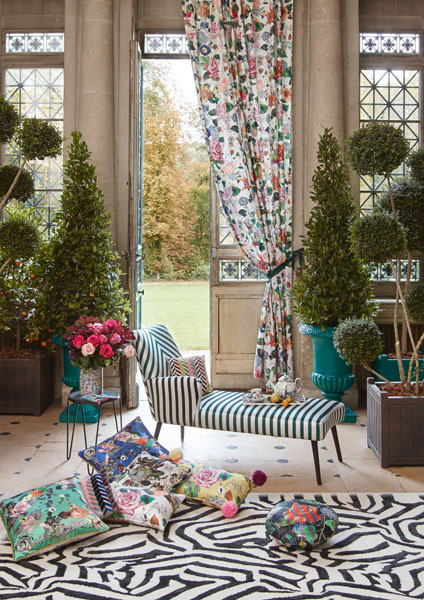 Exemplifying the French joie de vivre is couturier Christian Lacroix. 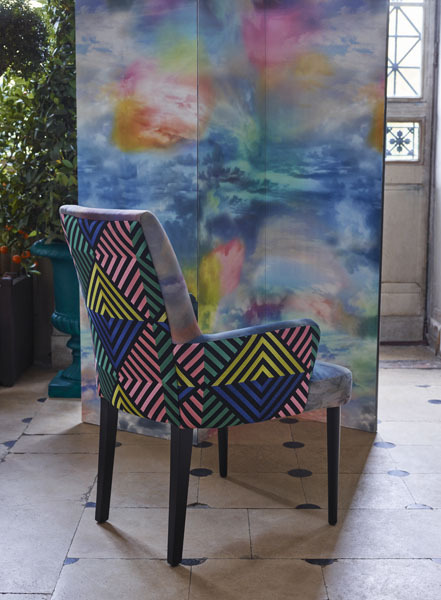 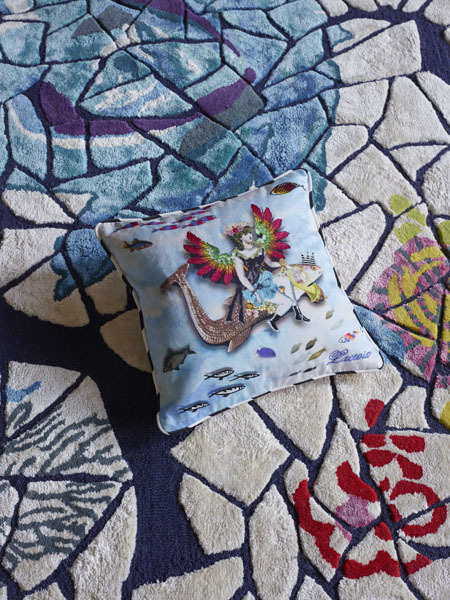 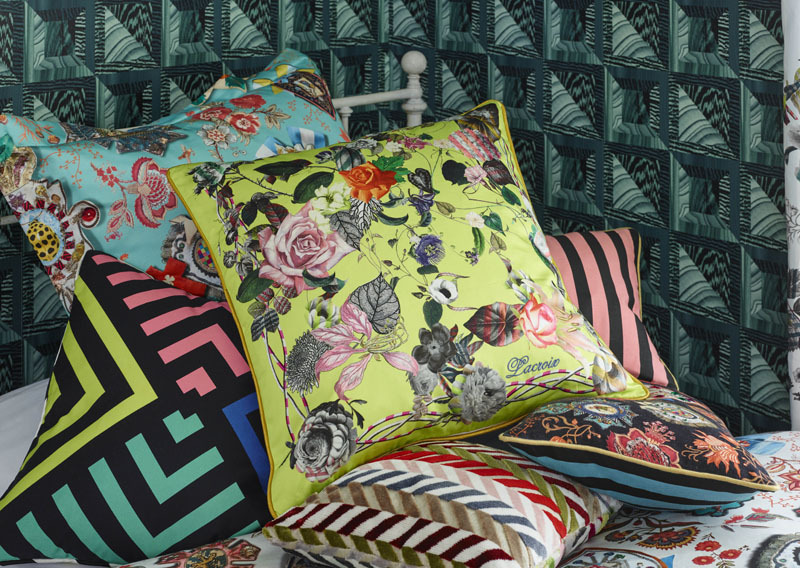 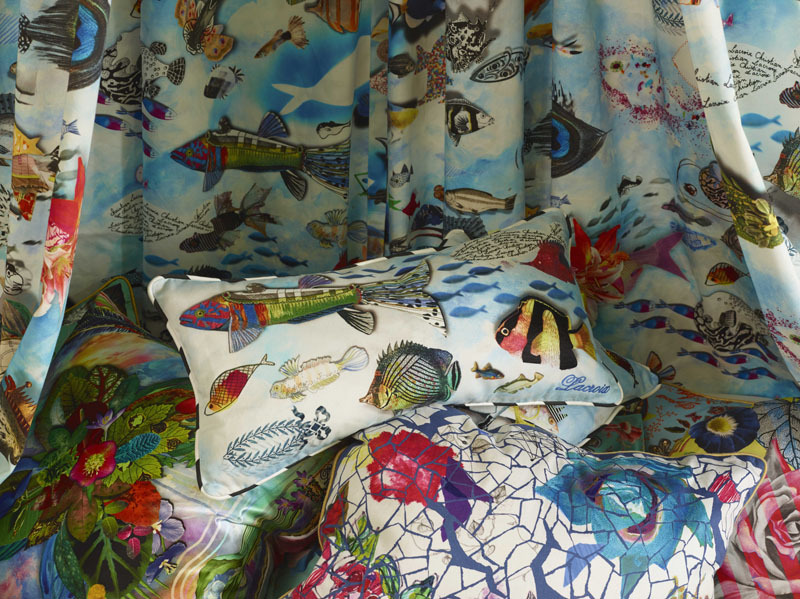 His latest collection dazzles with saturated colors and whimsical prints that transforms interior spaces from ordinary to extraordinary. 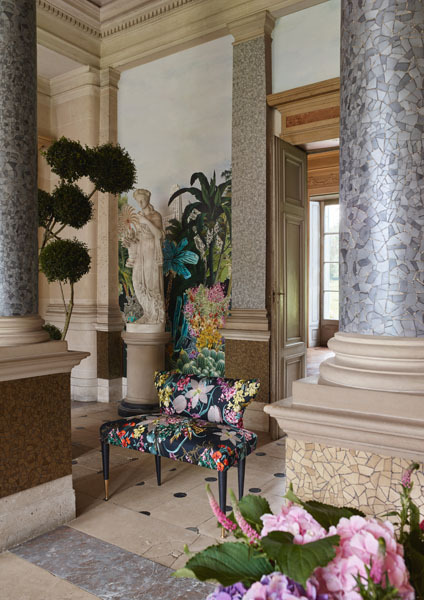 Ever since the creation of the couture house in 1987, Christian Lacroix style is unique, exuberant, colorful and baroque. 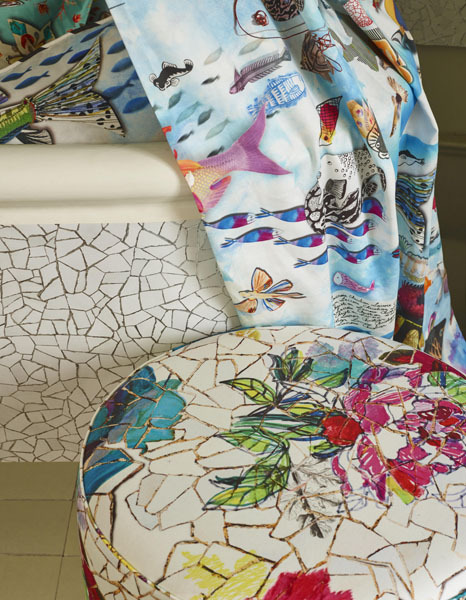 The Hispanic and “Arlésiennes” inspirations, colors, innovative forms borrowed from theatrical make a sensation and are a breath of freshness in the fashion circles. 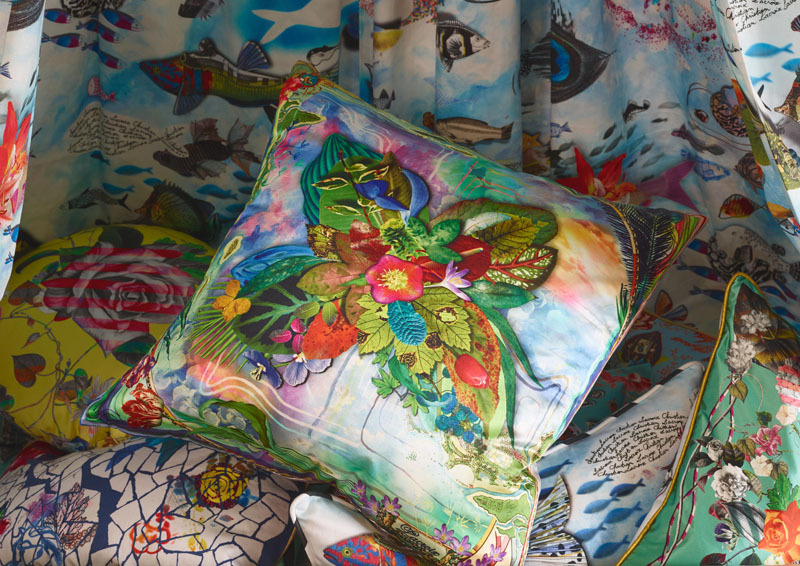 From their inception, Christian Lacroix’s creations have been coveted and embraced by many great international fashion editors and stars. 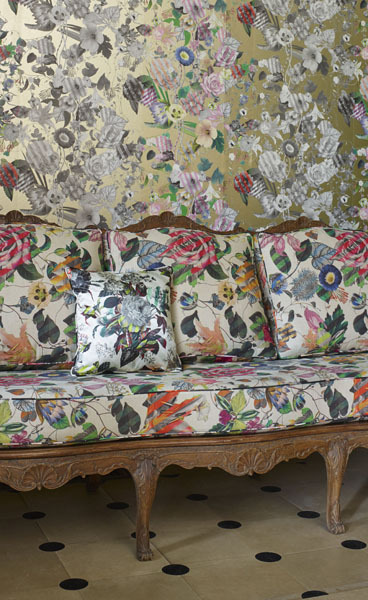 Mr Lacroix has given the Couture House 25 years of unrivaled creations. 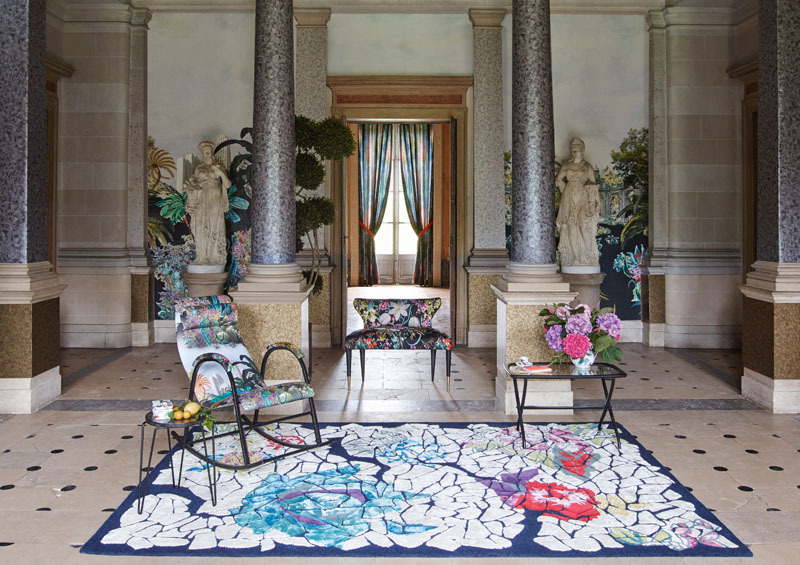 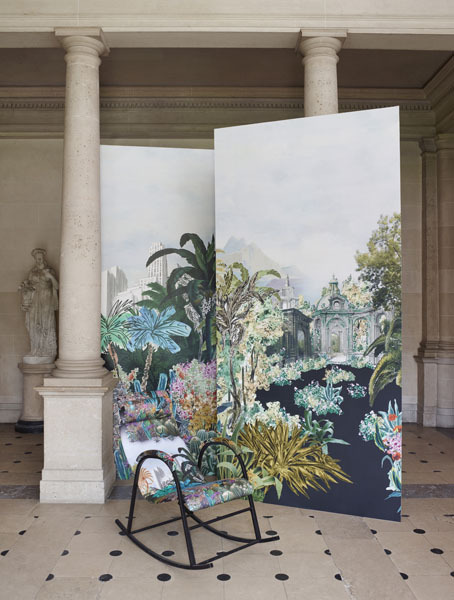 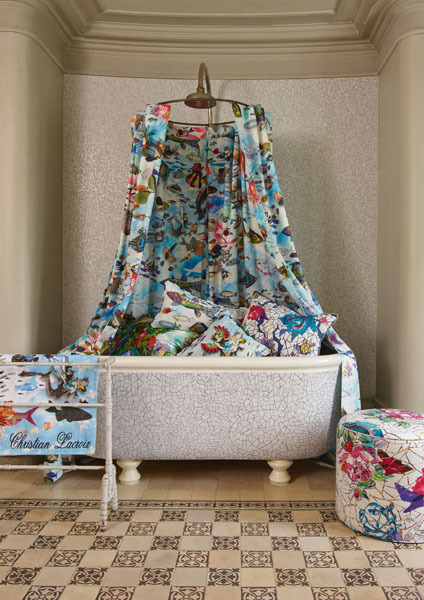 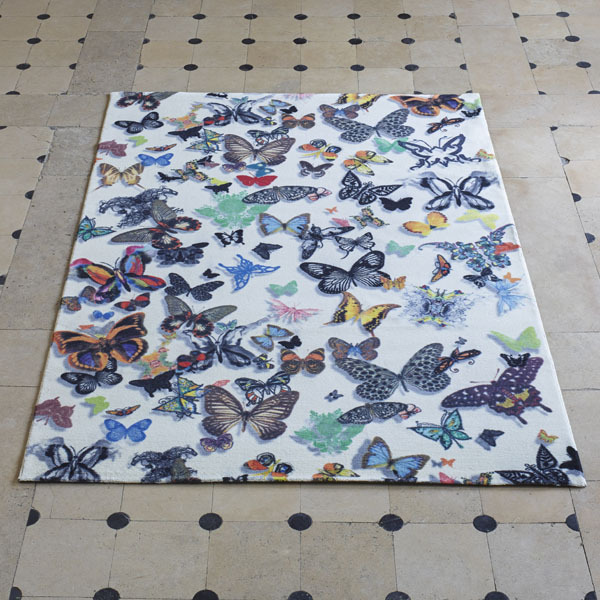 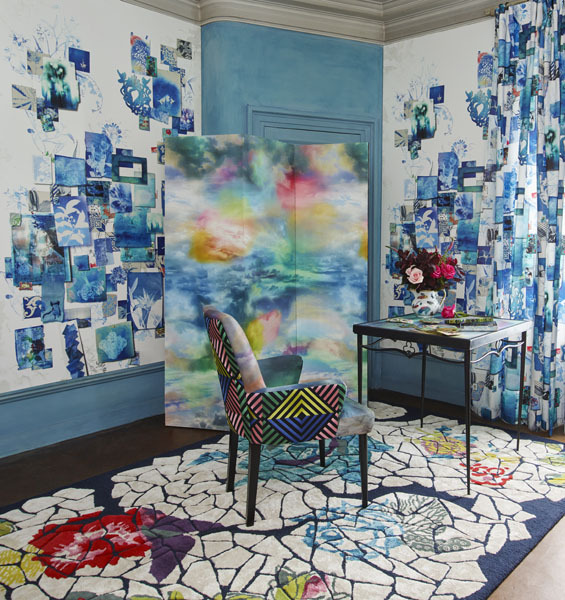 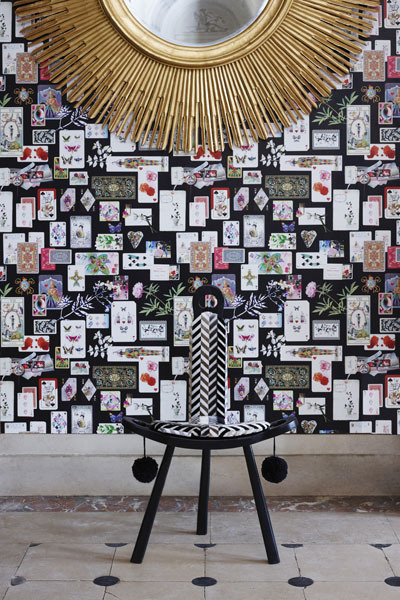 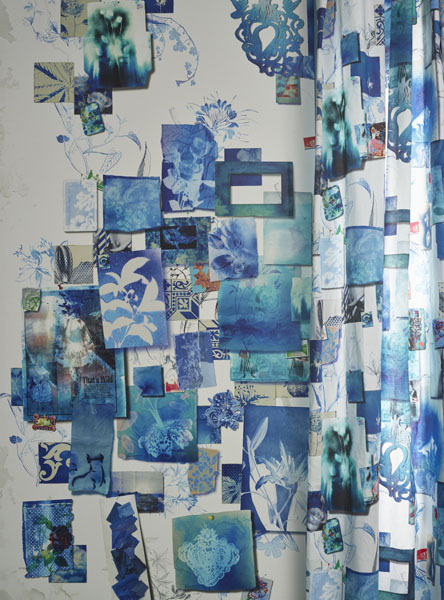 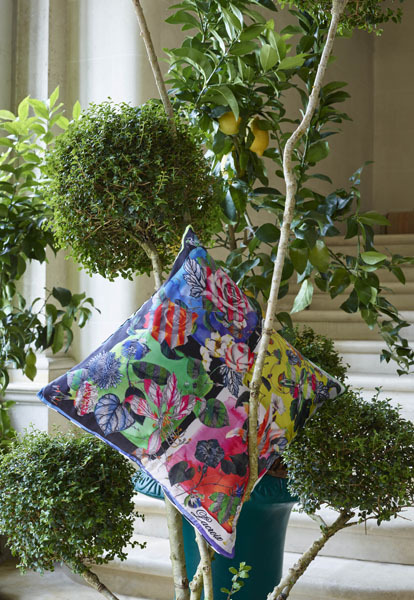 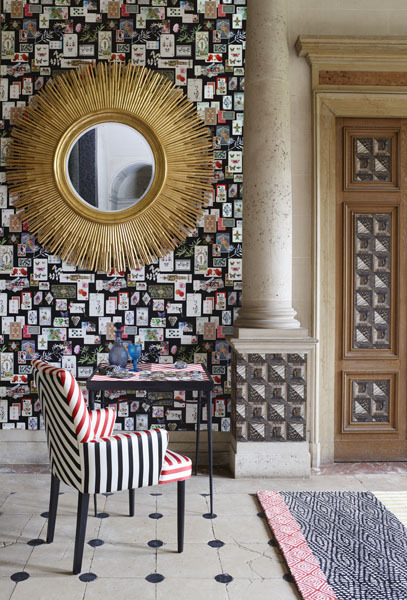 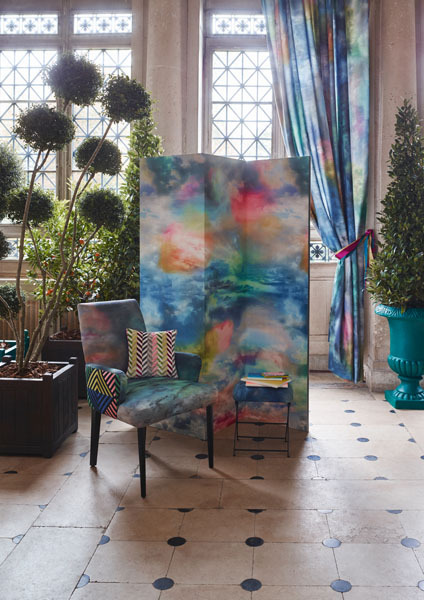 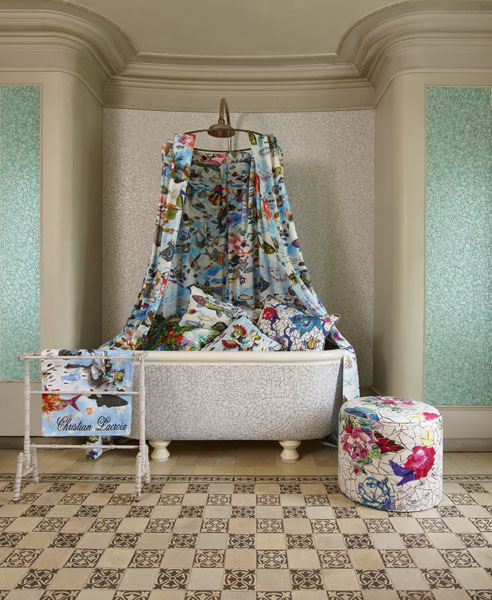 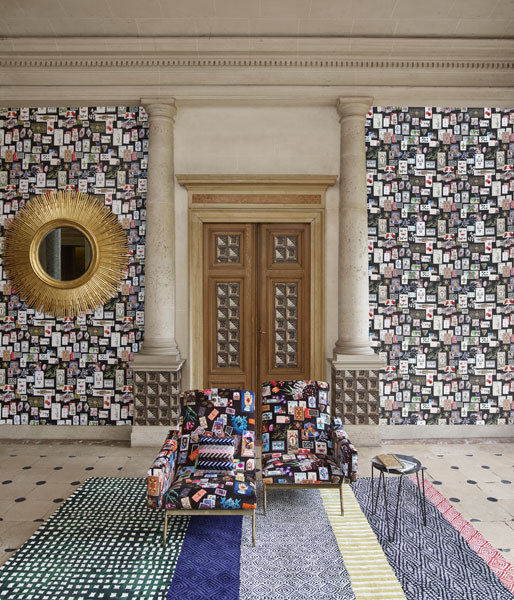 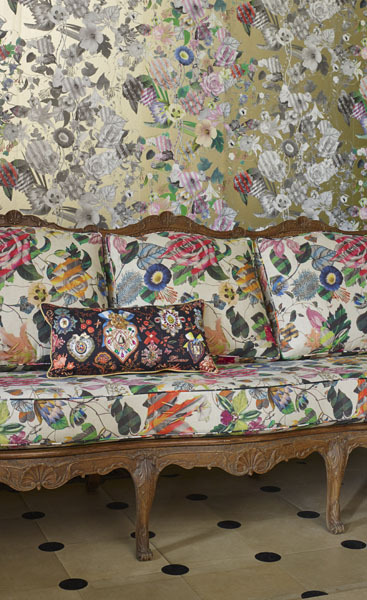 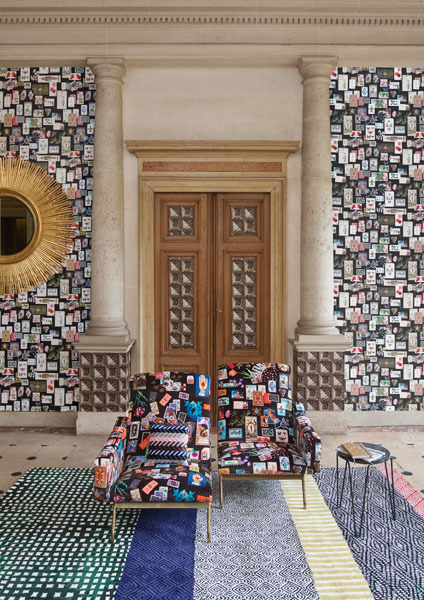 oday, the House of Christian Lacroix conserves a heritage of unparalleled richness.With creativity and innovations, the Studio of the House is reinventing the signature themes of the Lacroix House in order to reach out to a new public. 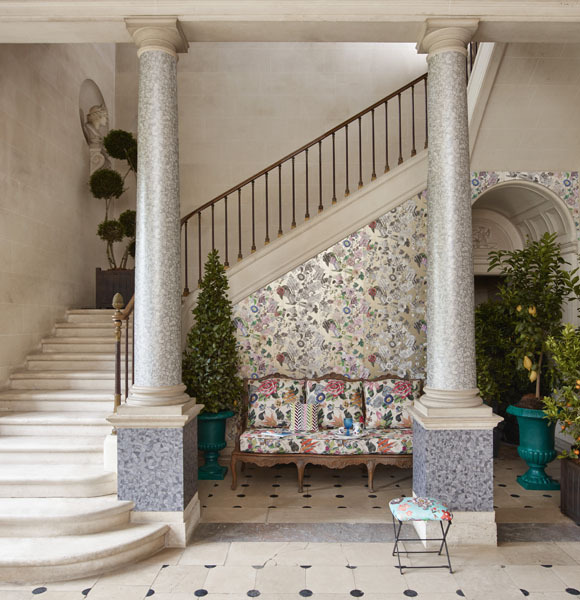 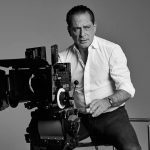 The House is evolving under a new creative direction with Sacha Walckhoff, Mr Lacroix’s design assistant from 1992 to 2009, and creative director of multiple successful lines in the House. 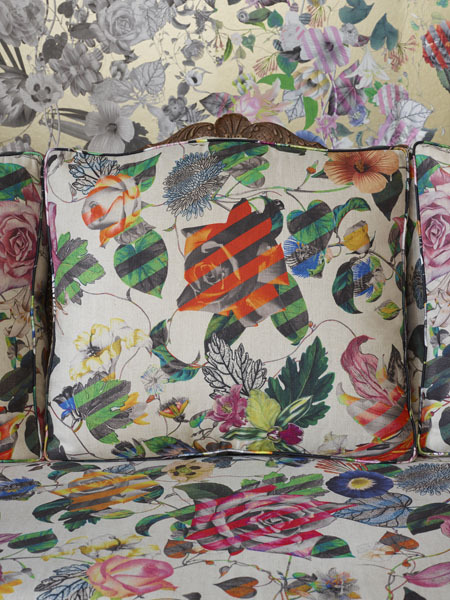 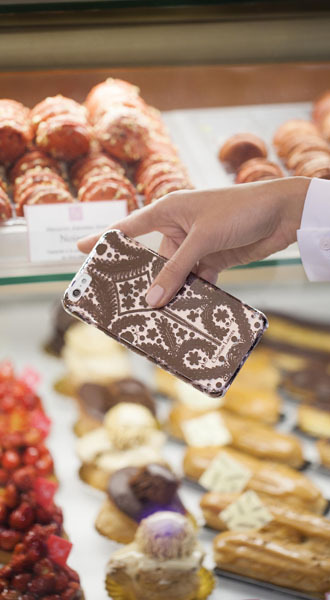 accessories.The Christian Lacroix brand subsists through timeless values. 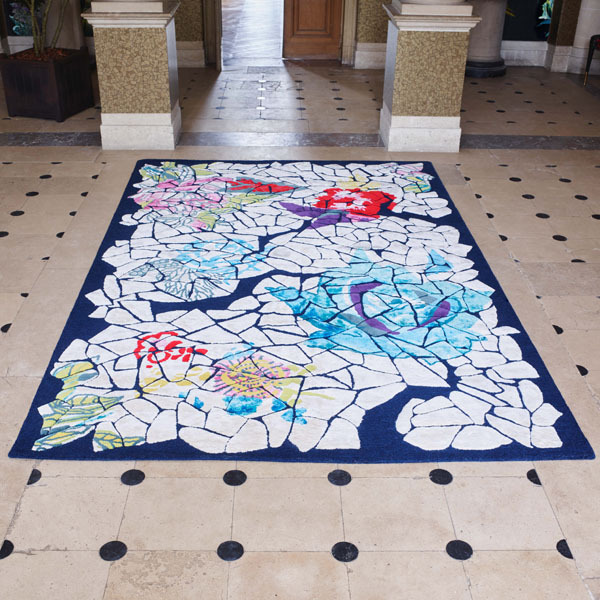 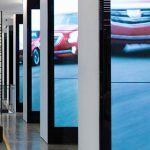 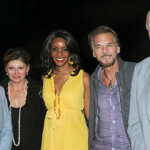 The result is a fabulous and richly entwined universe, which can be continually reinterpreted, re-mixed and illuminated. 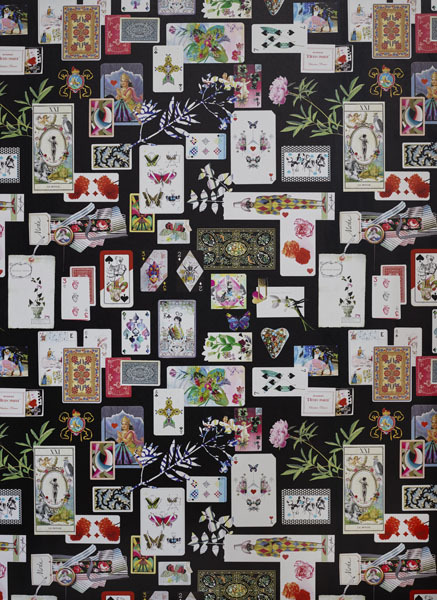 The Christian Lacroix brand is fundamentally contemporary and dynamic and will celebrate its 30 anniversary in 2017.